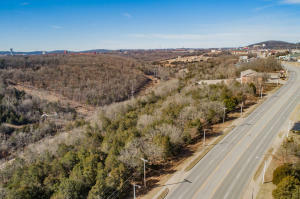 If you are searching for a commercial office, retail or warehouse type of property in Branson Mo or surrounding area contact me. 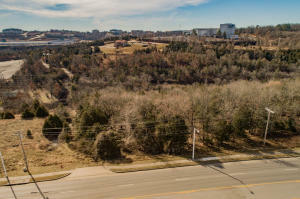 I have one of the most complete list of foreclosures for the Branson real estate market. I work directly with large financial institutions and many times will have properties on my list that aren't on the market yet. 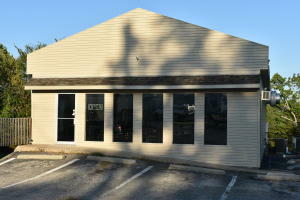 Call Christopher Vinton at 417-334-9400 for more information on Commercial foreclosures in Branson Mo.